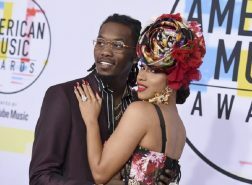 Cardi B is no longer feeling the love after little more than a year of marriage to fellow rapper Offset. 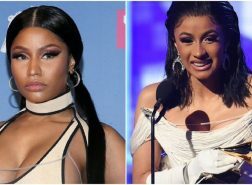 The couple got married in September 2017 and welcomed a baby girl in July. 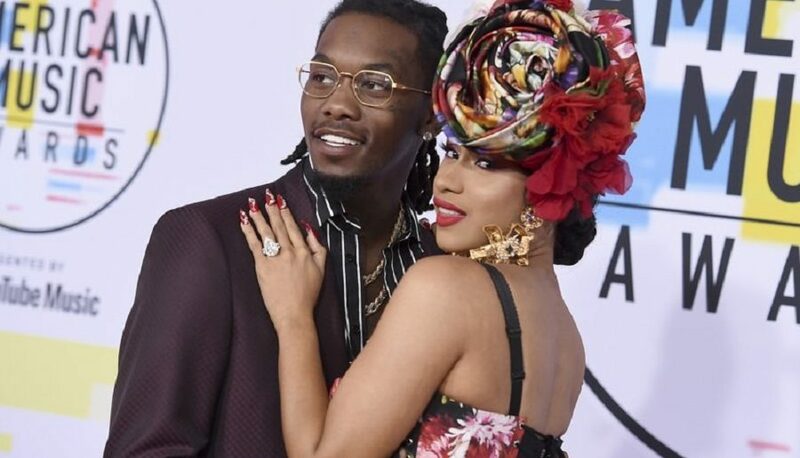 Cardi B says she and her baby’s father are really good friends and business partners. 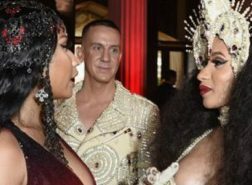 An email seeking comment was sent to her representatives. 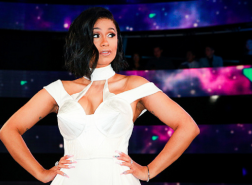 Cardi B is scheduled to appear in court Friday over allegations stemming from an altercation at a New York City bar.